We are now accepting reservations! It seems like yesterday that we first visited Fonte Martino looking for properties to create our new home and guest house. In a blink of an eye we have arrived at the day we have long been waiting for. 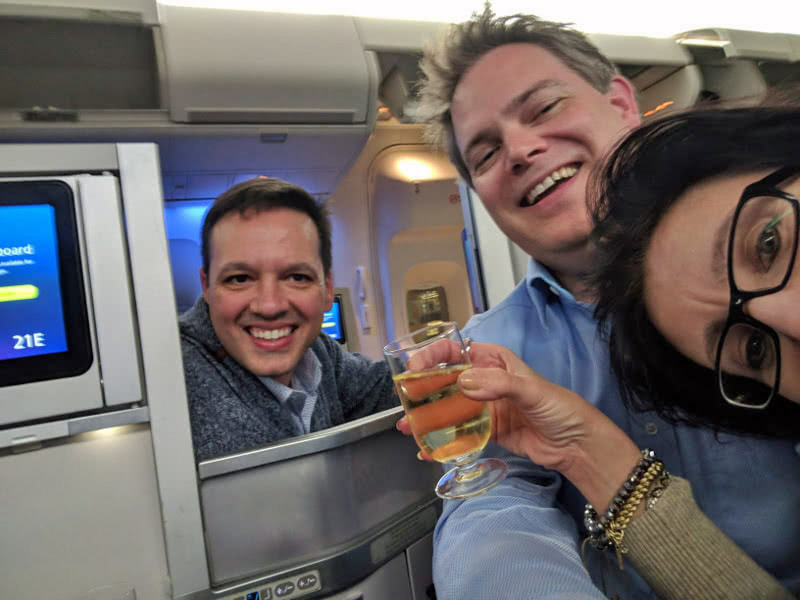 We are so happy to tell you this exciting news! 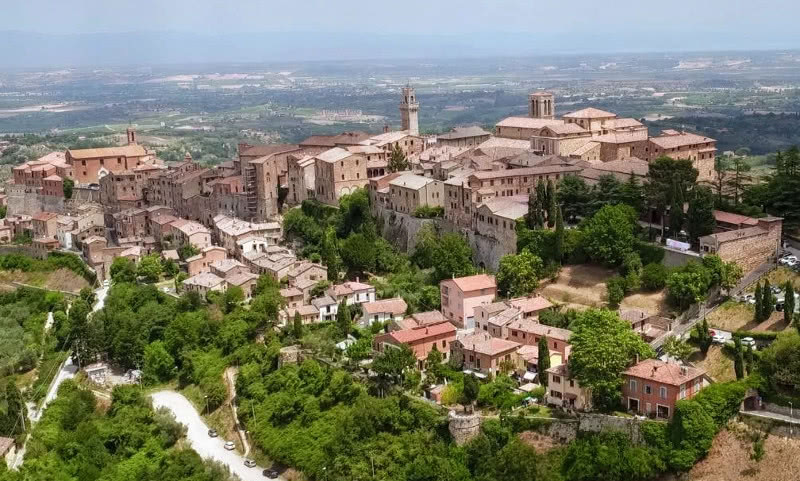 Since the construction of the Cortona and Siena Suites and the pool are in progress, to ensure that there is enough time to complete the construction, we are accepting reservations starting June 1, 2019! And the second big announcement is that we are taking those reservations through our newly designed website! We focused a lot on the design and photo elements of our new site to provide the best experience possible. We hope you like it and please let us know your thoughts! 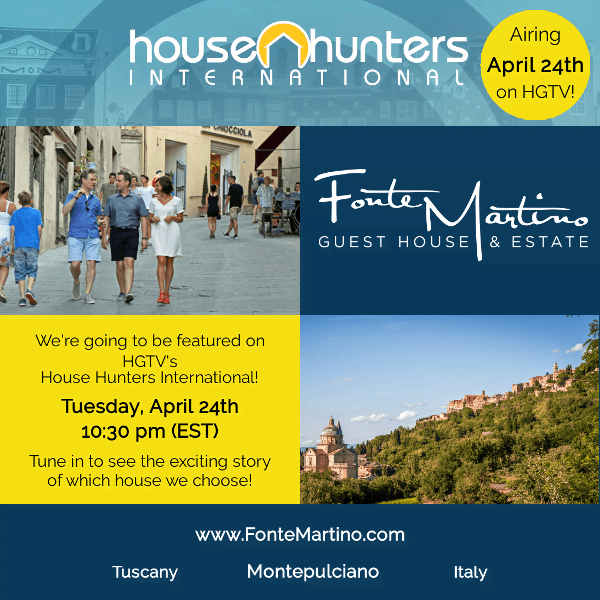 We were also hoping to announce that our HGTV House Hunters International episode, The Full Montepulciano, was going to re-air tonight, but unfortunately the schedule was changed. We’ll be sure to update you when it’s rescheduled. Finally, we would be so appreciative if you can help us spread the word that we are now accepting reservations. Share it on your favorite social media site, tell your friends and family, rent a plane and write it in the sky…whatever is easiest to help us spread the word! Congratulations guys! I can’t imagine all the hard work. Looking forward to seeing you beautiful dream.